Your goal is to make a memorable first impression when you meet someone. After all, that “someone” could be your next customer or connection! Wouldn’t you want them to have a great first impression? A letterhead is one of the most important print collateral in any business. 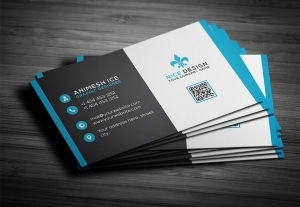 More than just a means of correspondence, it is also a physical representation of your company. 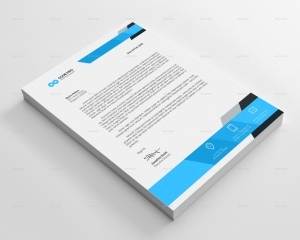 In addition, a well-designed letterhead lends to credibility and is a great means of portraying professionalism.